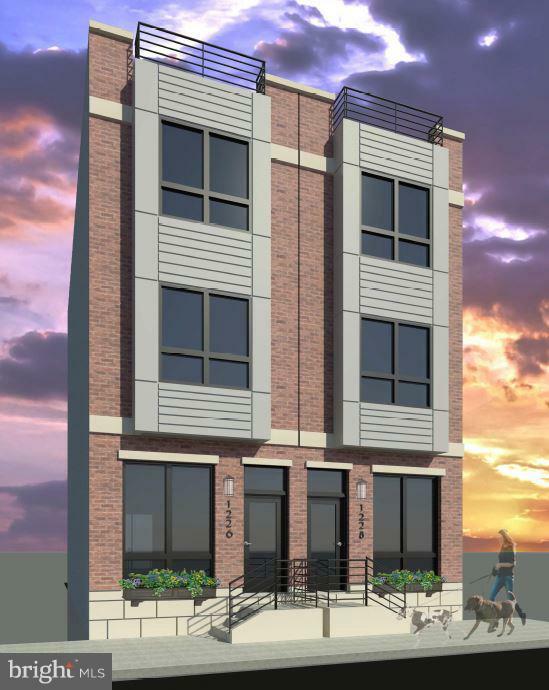 Shovel-ready development opportunity in booming Brewerytown. Located just one block off Girard Avenue, the area~s prime commercial corridor. These side-by-side lots are completely surrounded by new construction in every direction. 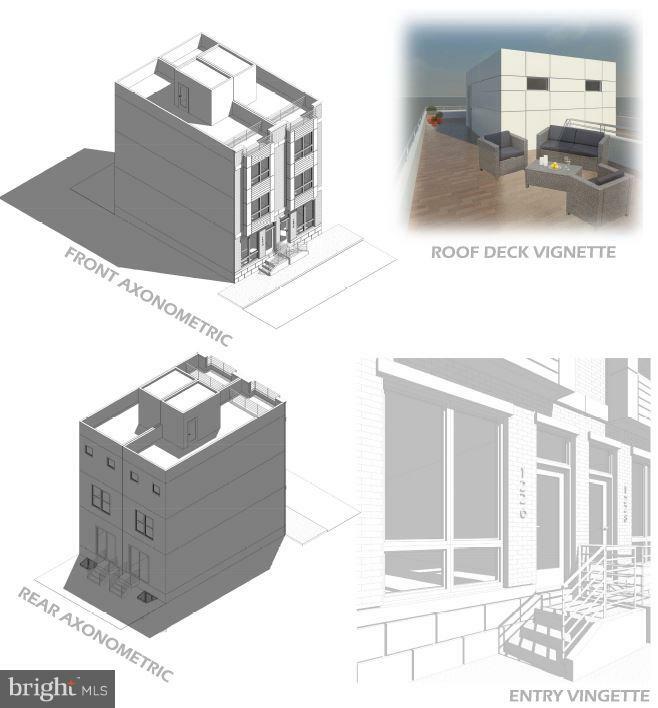 Plans and permits included for TWO adjacent 3bd/3ba homes with full basement and skyline roofdeck. Each 3-story home is approximately 2000 SF. Modern open concepts maximize space and flow. Uninterrupted sweeping skyline views. Walk to Pizza Brain, Crime & Punishment Brew Co., Green Eggs Cafe, Fairmount Park, Schuylkill River Trail, Boathouse Row, Art Museum + more!